Are You Your Child's Adversary, or Advocate? "Or do you think lightly of the riches of His kindness and tolerance and patience, not knowing that the kindness of God leads you to repentance?" 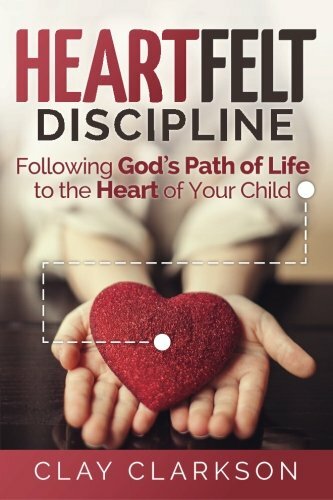 Many of you who have read our books know that Clay and I are very relationship-based in our approach to children. As we looked to Christ for His model in how He reached the hearts of his disciples, so we wanted to develop a close and deep with ours. 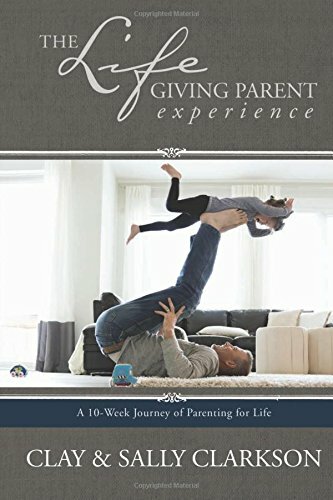 Yet, I think because every parent wants to do everything right, they often become susceptible to whatever parenting book they get their hands on first, seeking to find a formula for disciplining children. Many books and materials on the market and in the Christian realm in the past few years have focused so much on formulas, offering harshness as an acceptable use of authority and law. This is what many parents long for--"Just give me the rules and tell me how to do it right so at 18, I’ll have a perfect child!” We would prefer a cookie-cutter approach to children, a one size fits all. And yet, none of us is the same, or has the same personality and response, and as we grow as parents, we realize that faith, patience and growing are the foundations of good parents. Often, these very materials that sell the most add human wisdom and opinion to formulas that sound very inviting, But even if a Christian-sounding title or spin is added to them, these christianese manifestos are much like the hundreds of rules the Pharisees added to the law which served to put people under fear: if they don't do everything right, it will be their fault if their children do not turn out well but go astray. They then diligently correct every little immaturity and misbehavior of their children, becoming authoritarian parents. They are at-home policemen, watching for every possible "sin" and bad behavior, treating their children harshly when bad behavior is manifested. Instead of enjoying their children, they feel stressed and angry that their children insist on whining and doing things to irritate them all the time. The formula approach is neither Biblical nor productive. I am so very glad Jesus does not treat me this way, or I would give up! Though I am now in my 60's, I still sin, act in an immature way, and feel selfish sometimes. But He gently leads me, continuing to teach me wisdom as I seek His Word. He gives me understanding through the Holy Spirit so that little by little, I become more like Him. Holy, even. Hebrews tells us, "He disciplines us that we may share in His Holiness." He does this through training in our circumstances, over a lifetime--and He is never, never harsh with us, even in our immaturity, if our heart is turned toward Him. 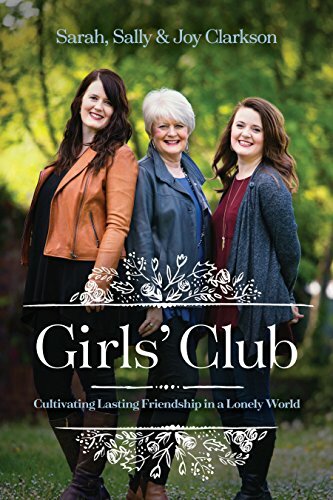 It is the honor of a godly woman to cultivate civility, justice, wisdom, grace, patience, and unconditional love in all of her relationships--including those with her children. 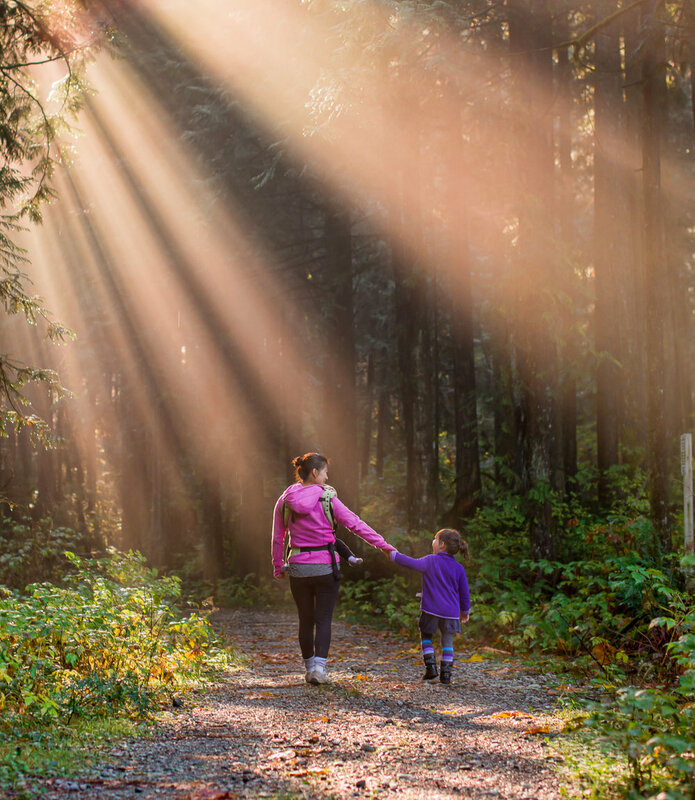 Why is it that we diligently teach our children the golden rule, and then neglect to use it as a framework for parenthood as we’re raising our children? I would not like to be treated harshly by a voice constantly raised and correcting me all the time. It would dishearten me. I would seek to get far away from that kind of critical spirit and corrective tone. I am a person who needs grace, encouragement, help, training to become righteousness—and I think most children are, too. Jesus, who was patient with Peter, even though He knew Peter would fail. Jesus, who prepared a warm meal of sizzling, fresh fish and invited Peter into His circle of love, reinstating him as a shepherd of His church. Jesus, who offered forgiveness and compassion throughout his ministry. Jesus, who told the Pharisees a story of a prodigal son with a constantly loving father waiting for his return. May God grant us a heart like His to love our “disciples” as He did. 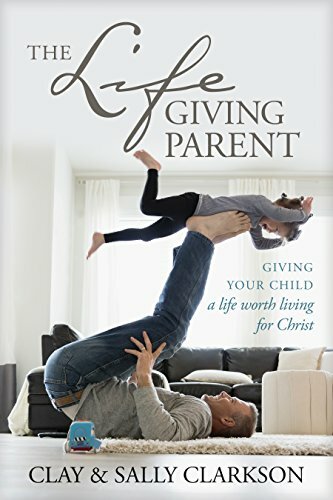 In the end, Clay and I concluded that it was generous love, unconditional acceptance of the quirks and unique personalities of our children, patient training, instruction moment by moment with an eye to seek to reach and inspire their heart with the ways of Christ, little by little, one day at a time over a lifetime of mentoring them. May all of us ponder Christ that we may seek to find the ways to bring His truth and His wholeness, His compassion, and may our lives be changed daily by His grace, and may we desire to love God every day, in front of them, because our children see how much we love Him and want to follow Him as we do. Blessings and blessings of His grace follow all of us through the whole journey of parenting to please Him and being more aware than ever what it cost our Heavenly Father to reach our own hearts. Newer PostTeaching Children to Serve Cooperatively (24 Family Ways #15) Podcast!